Made up of three distinct ecological landscapes, Cottonwood Land and Cattle encompasses nearly 12,500 acres of some of the most pristine, diverse, and productive land in southeastern Wyoming available today. The Deer Haven Ranch is a quaint end-of-the-road ranch property consisting of a 560-acre escarpment wrapped uniquely around the Goshen Rim and perched above the Goshen Hole. An ideal Colorado mountain ranch offering prime sporting and agricultural values with easy accessibility right off of US Highway 40. Located within one of Wyoming’s most pure and pristine river corridors lies the River Rise Ranch, a 206-acre recreational retreat. 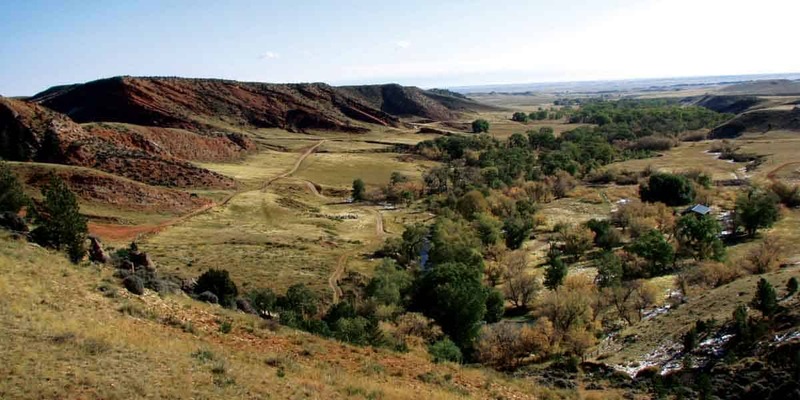 VB Canyon Ranch offers quality hunting and cattle grazing in Purgatoire River Breaks country in southeastern Colorado. The Wolf Mountain Ranch is truly a western big-game hunter’s paradise situated in the heart of the Little Wolf Mountains. Listed in cooperation with Wildlife Resources LLC & exclusively marketed by Mirr Ranch Group LLC. Set along the foothills of the Laramie Mountains near Wheatland, Wyoming and three hours from Denver, this 4,220 deeded acre ranch offers a combination traditional working ranch and fine sporting property. This 2,300 acre Las Animas County, Colorado property is a wildlife haven. The gently sloping ponderosa and gambel oak glades, and small grassy meadows with multiple seeps and springs, create an ideal habitat for the numerous elk, deer, bears and turkeys. Nestled within the Laramie Mountains near Wheatland, Wyoming and less than three hours from Denver, this approximately 2,000 deeded acre ranch offers world class deer and elk hunting. This historic ranch for sale was founded in 1918 and is one of Wyoming's most admired operations. 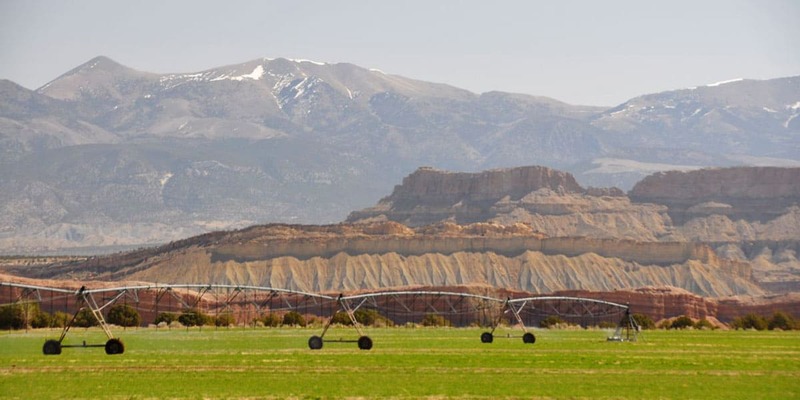 It possesses extraordinary territorial and adjudicated water rights irrigating over 2,400 acres. Mule deer, elk, moose and antelope are seen in good numbers. Fishlake Ranch is one of the finest fair-chase trophy elk properties available in the world today. Over the last five years, hunter harvest averages have exceeded 345” B&C, with two bulls harvested grossing over 400” B&C on this Utah ranch. Robinson Canyon Ranch is truly an incredible end-of-the road ranch/retreat, with towering Wyoming vistas, seclusion, and world-class hunting and fishing opportunities. Red Fork Mountain Camp (RFMC) is located in the high county of the Big Horn Mountain Range, in north-central Wyoming, home of some of the finest big-game hunting in the intermountain west. Steele Creek Ranch is one of the most scenic and private mountain frontage ranches on the east slope of the Big Horn Mountains, and is comprised of approximately 1,890 deeded acres, with another 480 acres of Wyoming State lease and 200 acres BLM lease.